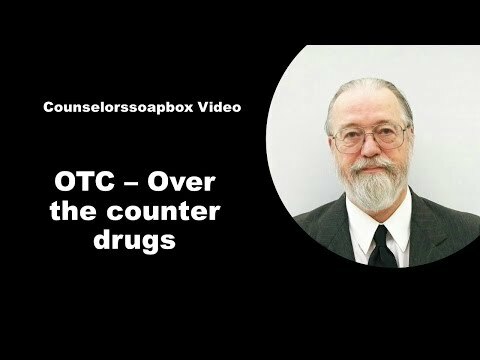 OTC – over-the-counter medications. What ingredients are found in over-the-counter medication? Are they safe?